Cuphead was one of the best Xbox One and PC side-scrollers of the last few years—and on April 18, it’s coming to Nintendo Switch. 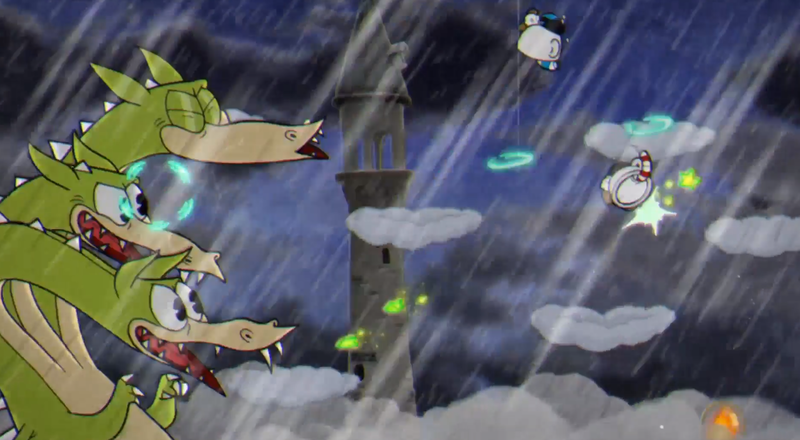 Cuphead is a challenging side-scroller where you play as a personified cup going after a gauntlet of deadly and beautifully animated bosses. When it landed on Xbox One and PC in 2017, I was a little frustrated that I wouldn’t have a chance to play it. Cuphead turns players into perfectionists. The long-awaited hand-drawn action game is full of cartoony boss battles that demand enough precision and focus that even a single hit of damage feels unacceptable. Playing Cuphead is like a stage performance; every mistake is embarrassing, but the curtain call of each defeated boss is like nothing else. One of the biggest highlights of E3 was the re-emergence of Cuphead, a hand-drawn 2D platformer with a look like the cartoons of the 1920's and 1930's. 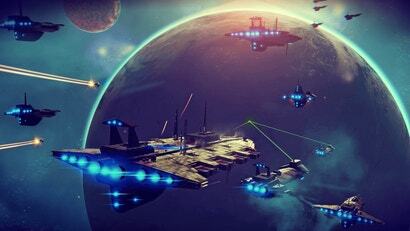 But what you don't see in the trailers is the very, very real cost of game development. You can pre-order Cuphead for the Switch starting today. Anyone else in the mood to make a deal with the devil? FINALLY! This game was the closest I came to wanting to buy an Xbox One. No need to sweat that biz now, though! not at all, that is just silly. You think they don't have people who specifically cover xbox? or any system? It's not really a "must have" console though, is it? 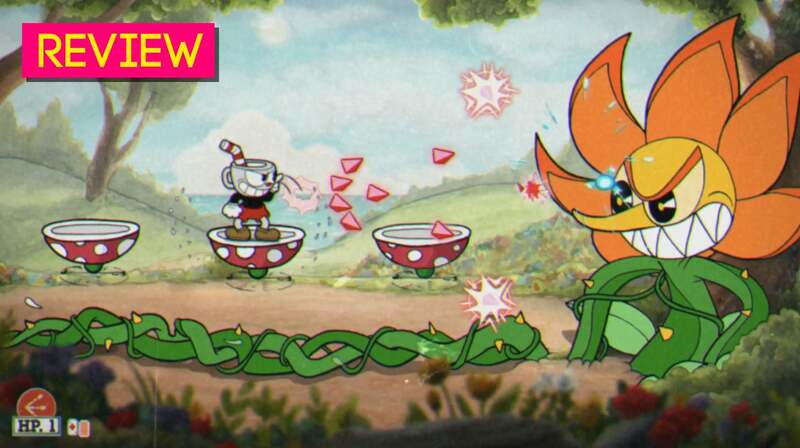 You can skip it and still get through this gen comfortably without an ounce of fomo-- ESPECIALY now that Cuphead is coming to Switch! I mean, there are plenty of other people who can write about Halo, Sea of Thieves, and GoW at Kotaku. In Gita's defense, she represents the MAJORITY of gamers who don't own the Xbox One and don't care to. I agree on the Xbox, PC is kinda essential these days though. But the point was more made that I'm not a games journalist who you would really expect o be across this. I dunno. I mean, you can be a specialist in any role, right? 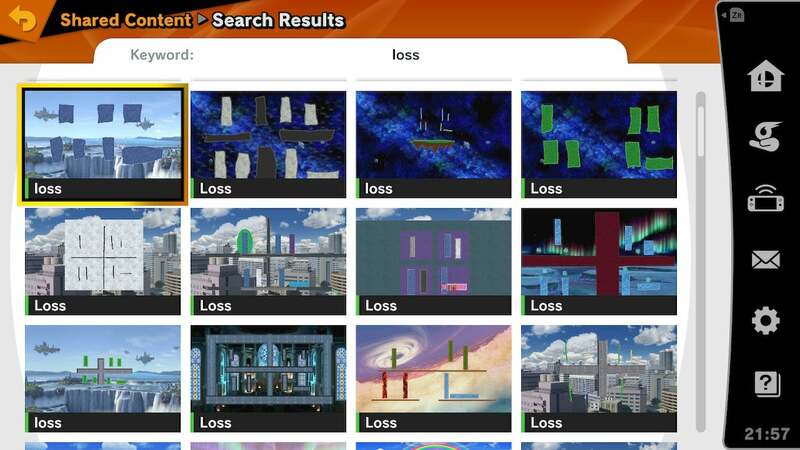 I'm personally more okay with this than seeing articles with content that includes a line like "I wasn't old enough to own an N64 so I never played the original Smash Bros". For some reason, I don't want to read ANY content by people who are young enough to say the PS2 was their first console. I don't care for that person's viewpoint! That person is in no way, shape, or form able to express video gaming to me and many others as an equal. There's also the part where - and this is more of a US thing - they have access to all of the consoles and hardware necessary in the office. Not everyone does work from the office (Kirk didn't, Mike doesn't as an example and Luke is based in Australia) so in those instances people would need a greater range of hardware. But if the office has everything covered, it's not incumbent on the individual writers to own all of that hardware themselves. And as people have mentioned, there are beats too. Nathan's the Steam guy, so he does most of his stuff on PC, as a simple example. As an aside: it's not great to write people simply because they weren't old enough to have experienced a different generation. Look at how millennials are on a daily basis by boomers (and how other 'millennials' treat people younger than them simply on the basis of their age). No, I get that, but I'd be lying to myself if I went "That young man really understand the nuances of gaming in a manner that I find both satisfying and informative!" after reading that sort of article. The reality is, *I* personally will get nothing out of an article by that person because we came into gaming from different angles. Take the labels we give generations, and put them aside: It's to do with enjoying an aspect of gaming that came along with watching mechanics being perpetually re-defined, and the 2D to 3D transitional period. If they weren't there, they can't talk in my language, ya know? That's a part of gaming history I'm passionate about. And that is a thing that is okay. Oh my god are you kidding me the rumours of bringing Cuphead to the Nintendo Switch were absolutely true and we're finally getting on Cuphead on Nintendo Switch when it comes out next month. Well I have to say a big thank you to Studio MDHR and Microsoft for bringing their plans together and to bring Cuphead to the Nintendo Switch very excited for Cuphead and I can't wait to play Cuphead on the Nintendo Switch. I raise my cup to you Microsoft and same to you Studio MDHR. Such a good game. I'll buy it again. Why wouldn’t you have a chance to play it? Nothing is stopping you. There are myriads of reasons. Have you played every game created under the sky? If not, what's stopping you from playing X particular game? nothing stops me. 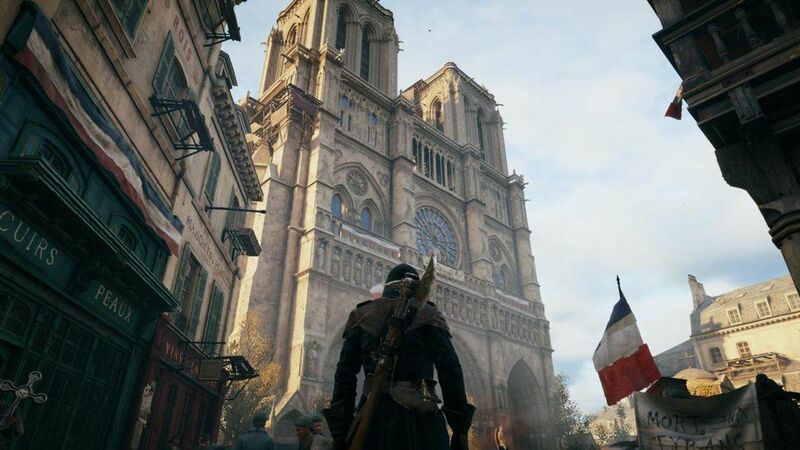 If I wanted to play a current gen game, id just to buy it, and buy the hardware to match if I need it. She said she wasn’t able to play cause it was on Xbox and pc. Literally uses a pc to make content. She wasn’t unable to play, she just didn’t want to invest in the tools required. So you are saying that you have financial liberty to do this at any point plus the availability of time where is easy for you to pick new projects at any given time? That's really great. It's not the same for everybody, though.